We asked Tamila to tell us a little something about her wedding experience, below are some words from her. 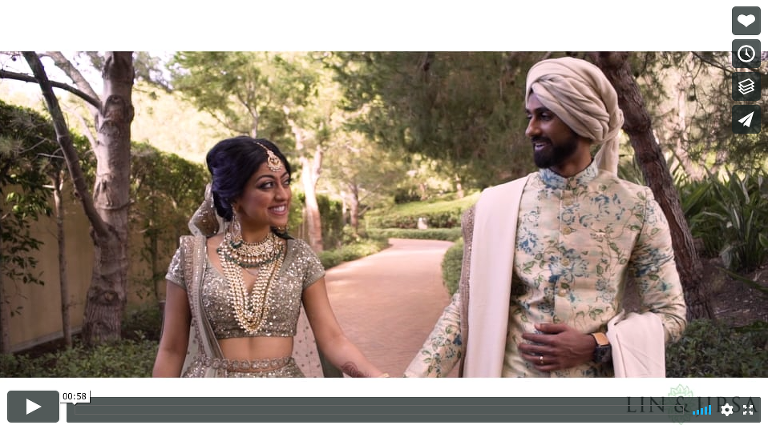 Being Indo- Caribbean, we had a fusion wedding with a traditional Sangeet in my backyard, to a huge Hindu ceremony in a temple, and then finally an American reception at a Country Club. Both of our upbringings were strongly influenced by our religions. Our great grandparents were from South India so our Hindu ceremony held true to our roots. Keeping true to our culture was very important to us. 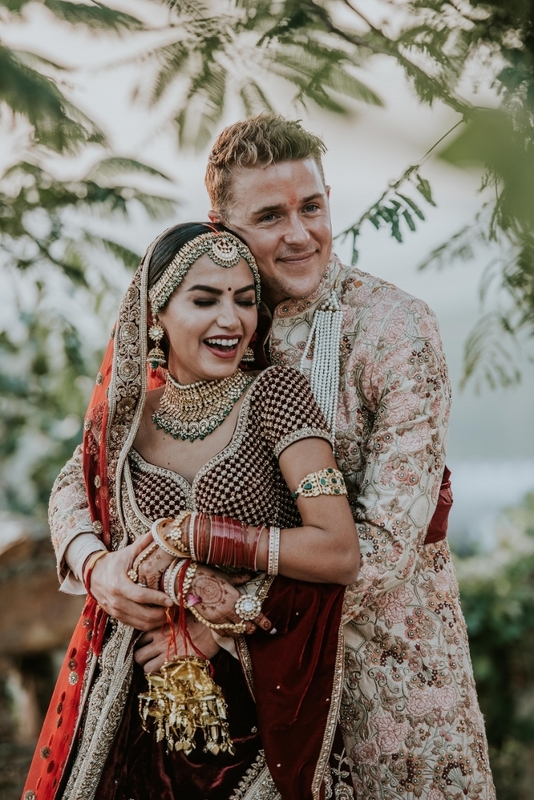 I was raised in a traditional Hindu home; my parents made me take Hindi and Singing classes so it was important that our wedding was a reflection of our cultures. The entire wedding process seemed to flow despite the time. I am notoriously known for being a picky person when it comes to details, but I got everything I wanted and more. It was every girl’s dreams of a fairytale wedding. My all-time favorite Disney movie is Beauty and the Beast, so I asked my fiancé can we somehow incorporate this into our wedding, he agreed instantly. We discussed with our planner and decorator how the theme can be incorporated without it looking like a child’s birthday. They quickly went to work, and our reception became this whimsical fairytale. My bridal gown was my something borrowed. It originally belonged to my older sister from when she got married. All we did was take it to the tailor and put in some of my own style. 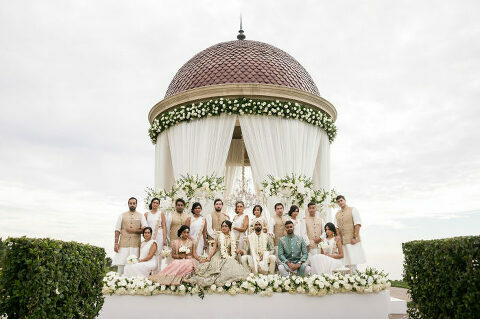 I wanted a traditional Grand Hindu wedding ceremony, which I received and was left speechless. My bridal outfits were the most intricate and elaborate attire that was custom made by the amazing Zardozi Couture. An important part aside from my outfits, was my hair and makeup which were done by Beauty By Tamanna. 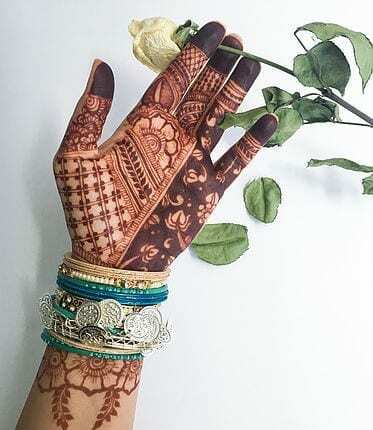 She truly outdid herself for both the Hindu Ceremony and Wedding reception. During the entire event, we truly felt like royalty. 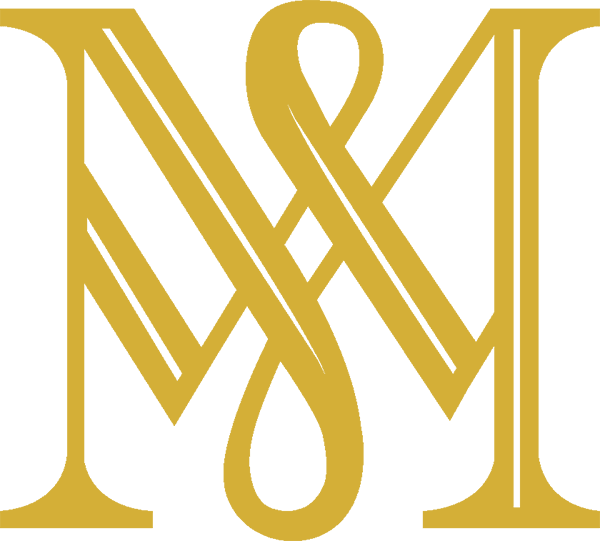 10.21 & 10.22.2017 Tamila + Devin Wedding Video Highlight -2 from MaxPhoto NY on Vimeo.